We recommend that all pupils have a small hand-towel for use in school. Children's hair should be checked regularly for head-lice. Please notify your child's class teacher in the event of any health/hygiene issue arising. 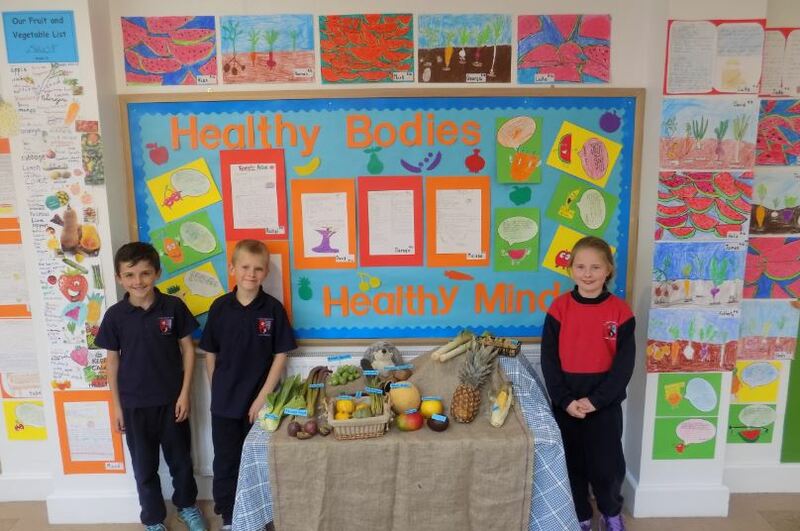 Pupils are encouraged to eat nutritious food and their lunches should be as healthy as possible. 24 hour insurance cover can be arranged through the school. An insurance application form will be given to each pupil. Send in the fee in the standard envelope provided to your child's class teacher. Written applications must be made to the Board of Management where a parent is requesting medicine to be administered during the school day. Pupils are requested to behave at all times in a manner that will ensure their own safety and the safety of other pupils. In particular, we remind pupils to use the 'lollipop ladies' when crossing roads and pupils are also requested not to walk through the teachers' car park. Pupils are required to walk at all times in school corridors and around the building. Pupils are regularly reminded of the importance of behaving in a manner that is considerate of the welfare of others. All persons visiting the school, collecting children etc., are asked to report on arrival to the School Secretary's office. No person should approach any classroom without first reporting to the School Secretary. This policy is enforced in the interests of maintaining the safety of all our pupils. All pupils are reminded that if they encounter a difficulty or a problem they must report the matter to a teacher as soon as the difficulty arises. The key words repeated in our school are respect and responsibility. Each pupil is expected to respect themselves, their fellow pupils, teachers and all property and to behave in a responsible manner. In doing this we are confident that all pupils will enjoy their time in St. Colmcille's and will fulfil their potential in a safe, secure and productive learning environment.